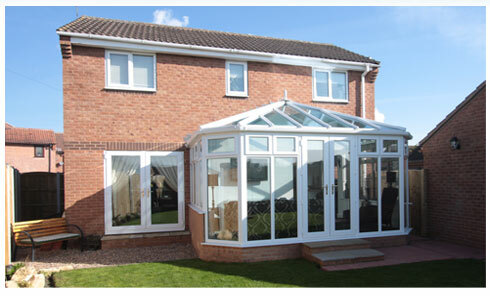 Thinking about a new Conservatory for your home? 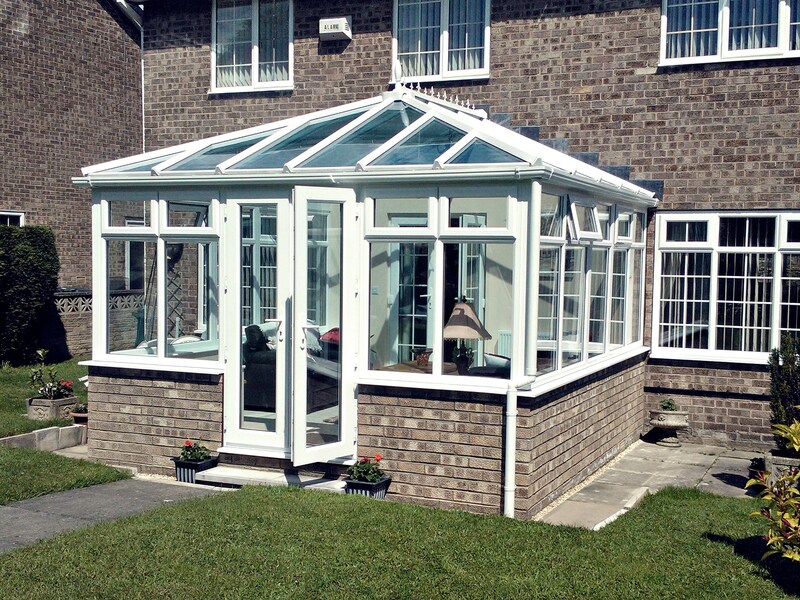 It takes more than frames and glass to make the perfect conservatory. It takes a combination of inspiration, common sense, engineering excellence, safety and security know-how. Huge numbers of people have used conservatory companies which were not reputable and have subsequently suffered due to poor workmanship. 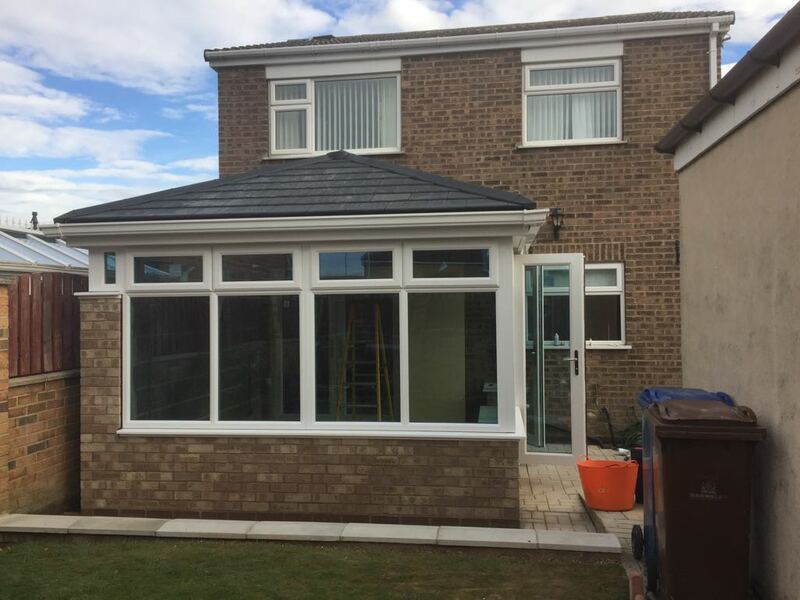 When looking for conservatories you may find many companies that offer you a more competitive conservatory quote, however, this is often reflected in the work they carry out. 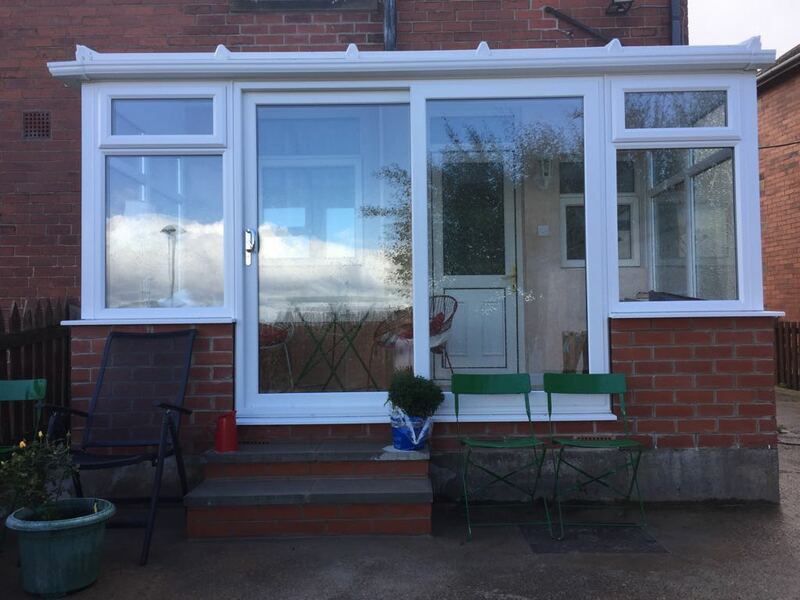 Workmanship can be shoddy and may leave you with a conservatory that could lead to a host of problems instead of providing a place of tranquillity. 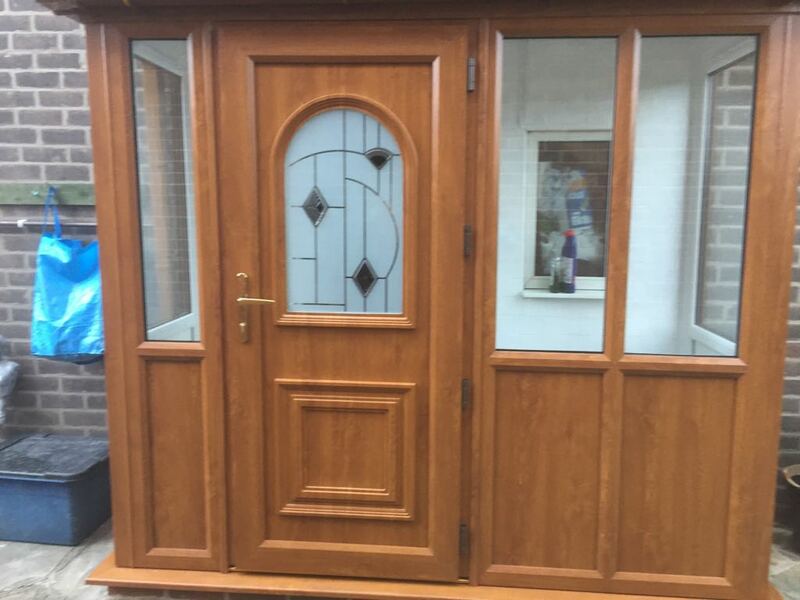 Unlike other companies here at Glacier, we fit high quality conservatories which come in a number or classically beautiful designs that can be tailored to your exact needs. They will be designed around your home and garden's layout to make sure you get the most benefit. 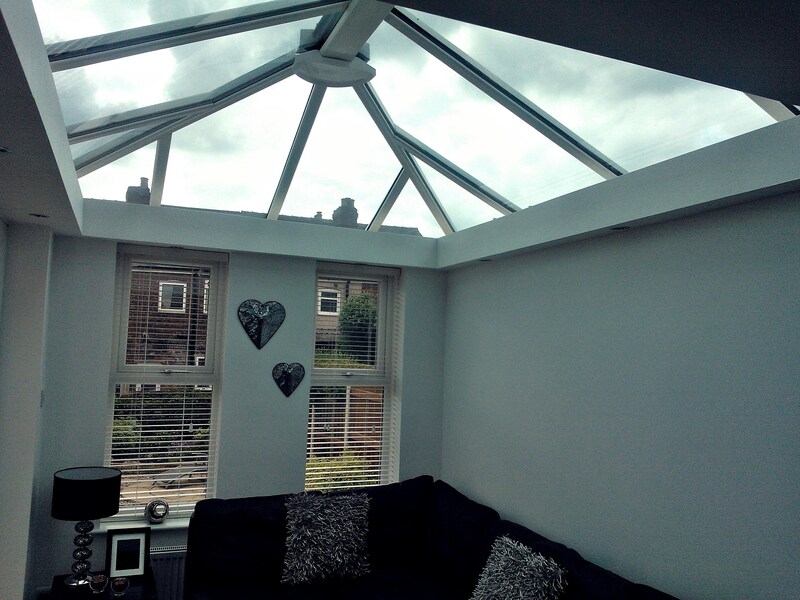 The simplest and most popular form of conservatory, sometimes knows as a sunroom. A single sloped roof running along the length of an external house wall. This design comes with a ridged roof and a faceted end wall creating a half round feature. 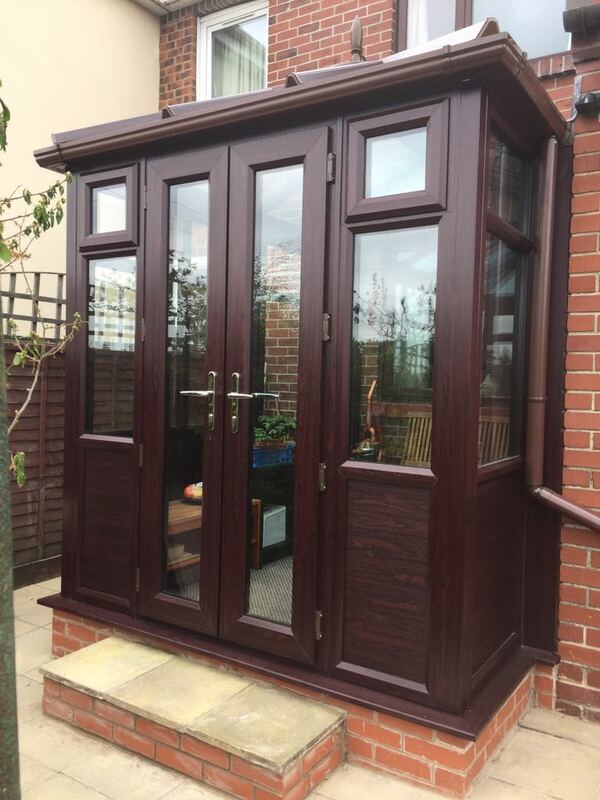 This unusual aspect makes the external design of Victorian style conservatories attractive but can slightly restrict the layout of furniture internally. 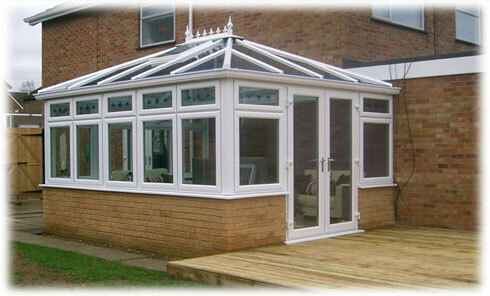 The classic rectangular design of Edwardian style conservatories allows the optimum use of space. A ridged roof system ensures symmetry of design. 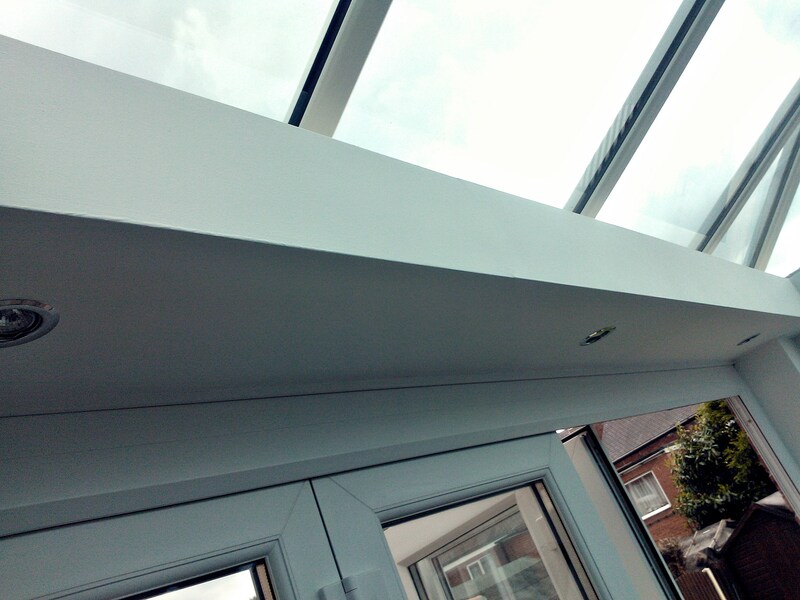 A flat-featured gabel-end running from a ridged roof provides a classic shaped conservatory, flavoured in upmarket new build projects. 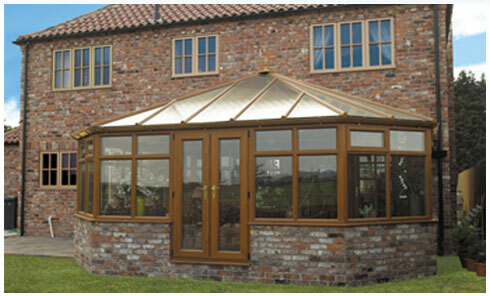 If your buget will streatch to it you can create your perfect conservatory by designing the shape to suit your needs. 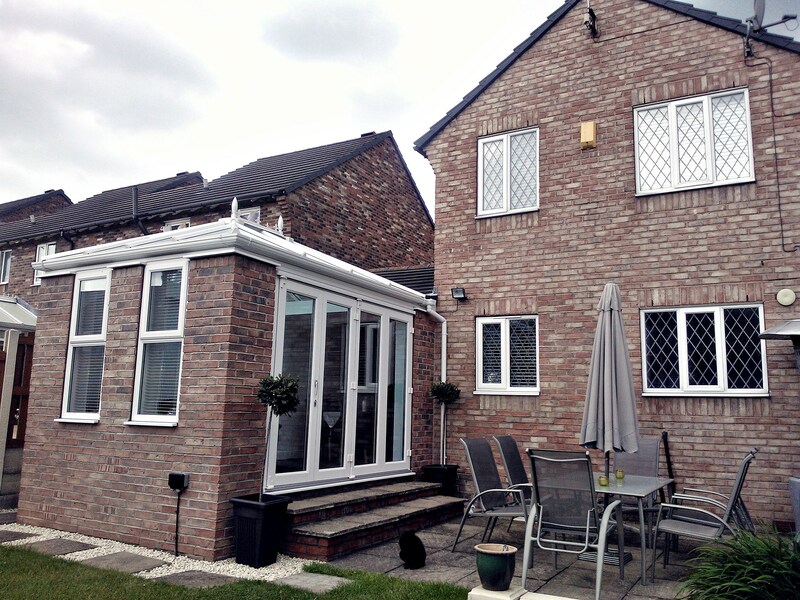 If you have very specific ideas of how you want your conservatory to look, we will be ables to design a bespoke conservatory to your own individual requirements to ensure you get the very best design to suit your home.